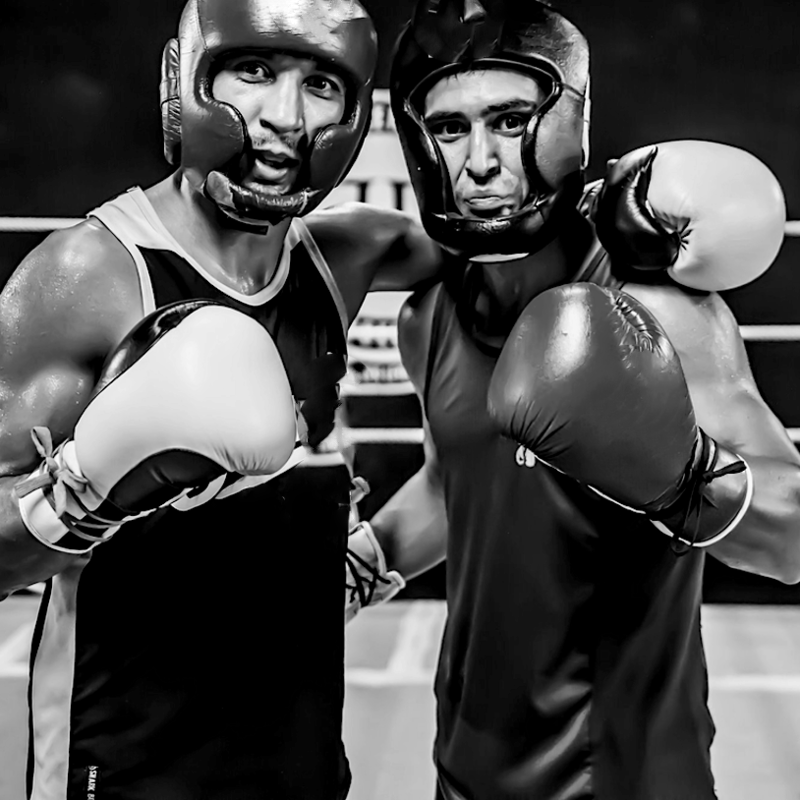 This training camp is for committed individuals wanting to drastically improve their boxing in 3 months time. Train 2hrs/day, 4-5 sessions/week and follow a specific regiment with the focused attention of a high performance coach. If you're training for a fight, want to solidify your boxing skills and get in amazing boxing shape, this program is for you. TAKE YOUR BOXING TO THE NEXT LEVEL ! Train in a small group with a private coach and follow a straight path to success. Train with an expert coach that will push you to the Top. "IT WONT BE EASY, BUT IT WILL BE WORTH IT"
From winning gold medals to holding national titles this program has had it's fair share of success over the past few year. However it's not just about the training in the gym becoming a Champion takes hard work and strong commitment. Standing by this, whether to develop great technique or to win a fight, everyone that has poured there heart and sweat into this camp has come out on top, overcoming all expectations. Accepting only committed individuals from intermediate to pro boxers. Have 1-2hrs a Day to Train. ✓ Able to Train 4-5 Times/Week . 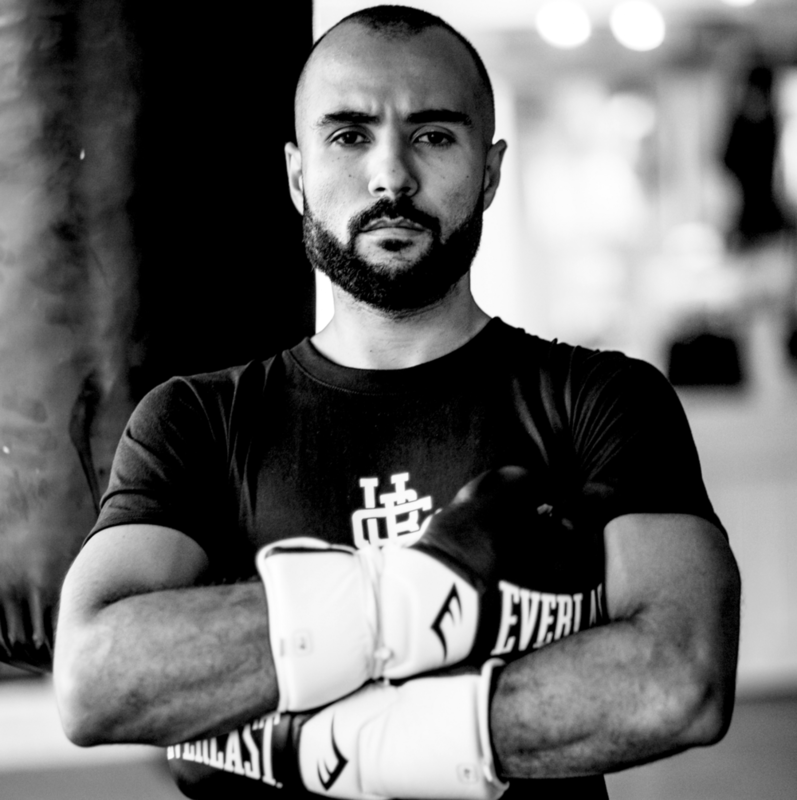 * For beginners look into our 4 Week Technical Boxing Bootcamp. THis is the most torough training plan that we offer. With 3 month of hard work and dedication don't expect this program to be easy, but it will definitely be worth it. Expect a very intense, thorough and structured program covering all aspects of the boxing game. Register before the deadline bellow to save your spot. Thank you, we have received your reservation and secured your spot ! Reservation Expires in 48hrs without Purchase or Boooking Consultation. What if I've never boxed and I'm out of shape? Please start by taking our 6 Week fitness challenge and Beginner Bootcamp. Once complete, speak to a coach for registration. Access to this program is case-bycase. We usually suggest at least an intermediate level of skill and fitness level to embark on the program for 6 months. Is there sparring involved, and is it mandatory? Both partner work and sparring are components to this program. To be able to spar, boxers must have protective equipment and be registered with Boxing Ontario, or have a valid professional licence. Sparring is not mandatory to the training. 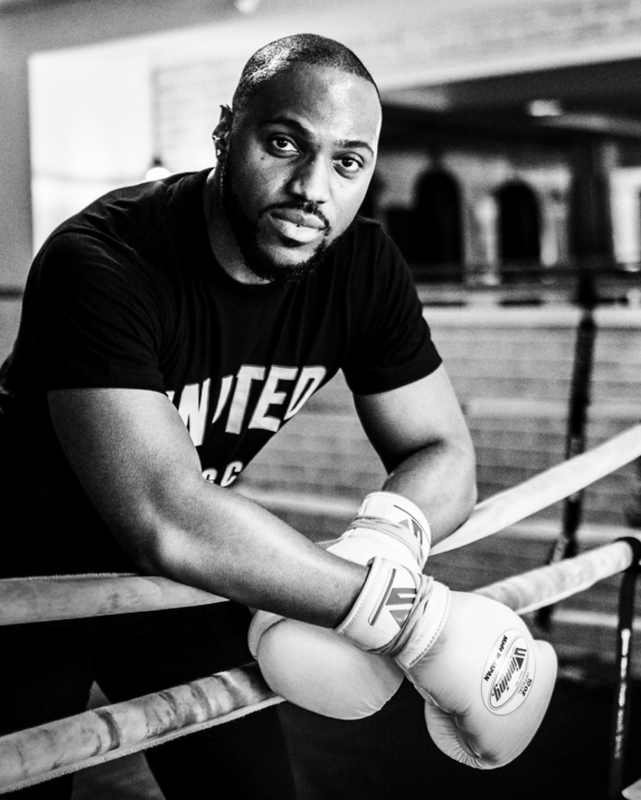 You may e-mail info@unitedboxing.club or book a free consultation with a coach from the program.